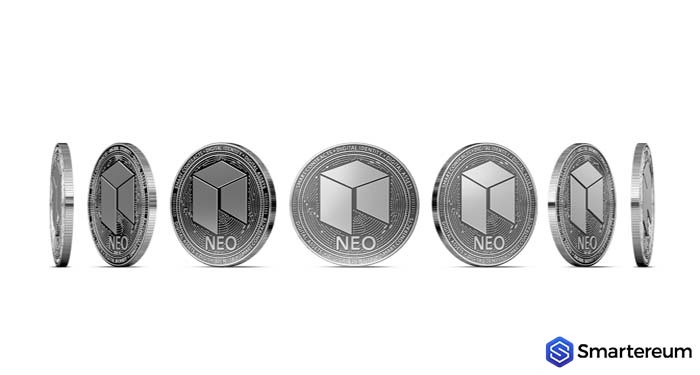 It appears NEO is losing ground lately. 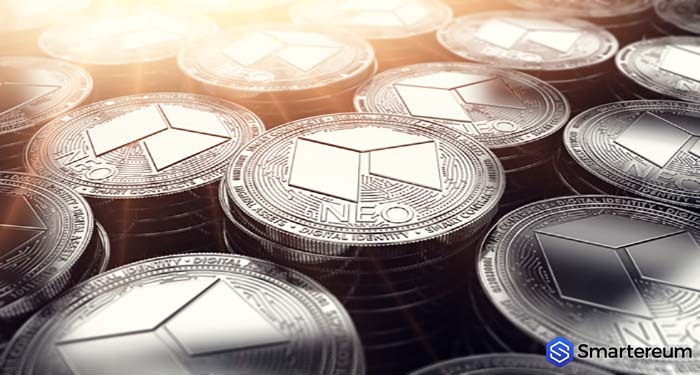 In 2017 NEO which has often been called the Chinese Ethereum (ETH) was among the top ten digital assets with a good potential and be the best. 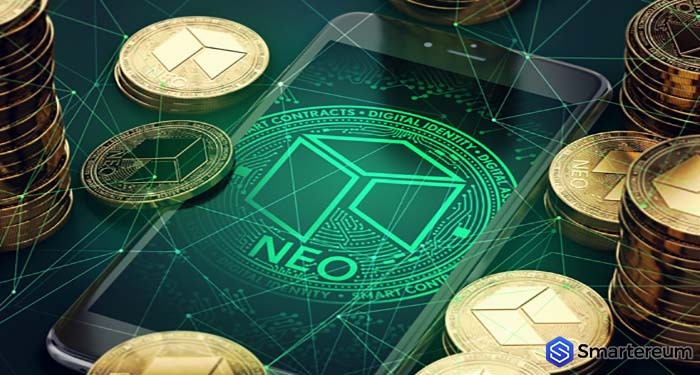 NEO was touted as being a better, faster and more capable network with the ability that complete more transactions than a number of other top networks. 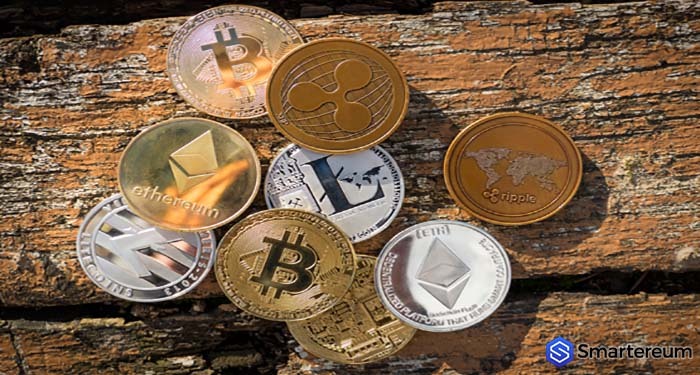 Since NEO attained its peak position in 2018 (where it reached a market cap of $10 billion), the digital asset has slipped into number 18 on the list of the top digital currencies by market cap with its market cap slashed by nearly half. Why Has NEO Fallen Out of Favor? Despite the fact that it looks like NEO is falling out of favor the Co-founder of network Erik Zhang insisted that he is not losing any sleep on the issue. He doesn’t seem to be interested in price actions and fluctuations. The general crypto market movement doesn’t interest him either. NEO Co-founder believes that price movements isn’t a yardstick to verify the performance of a digital currency. Is it Correct to Call NEO the Chinese Ethereum (ETH)? According to Zhang, labeling NEO as the Chinese Ethereum is a hype. NEO was not introduced in such a way, and he went on to express his disgust with the labeling. Zhang insists that he has nothing against Ethereum (ETH) going on to call it an excellent project. Yet he cited that both projects are two separate different initiatives. What’s the Difference Between Ethereum and NEO at the Technological and Visionary Levels? Speaking on the issue of vision, Zhang said beyond the technical differences he spoke on, the vision of both projects is the main chasm between the pair. While Ethereum is aiming to be an unstoppable global computer, NEO simply wants to serve the smart sector.